Online retailers have been obsessed about their customer service since they began. Brick and mortar retailers have let theirs slide. As a result, retailers are exploring a new way of delivering an exceptional experience. This report serves as a tactical primer for retailers looking to raise conversion rates and customer service metrics. People ask, What is retail customer service? The answer is that retail customer service is those small interactions when an associate is waiting on a shopper that should make the shopper feel like they are the most important person in the store. Customer service is one-on-one between a salesperson and a shopper. 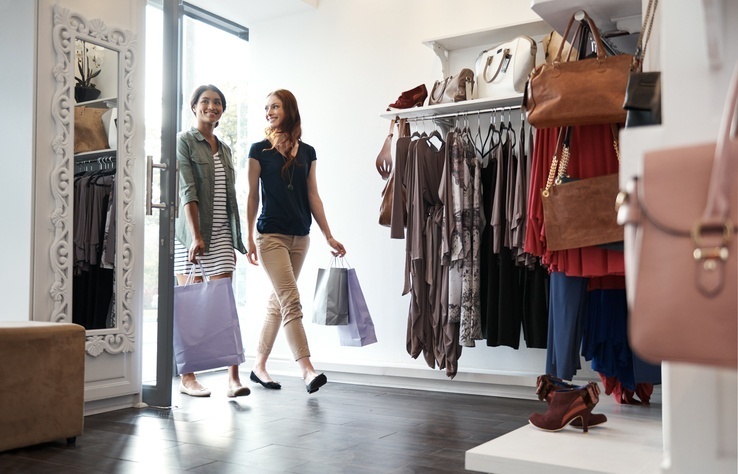 The customer experience is the customer’s entire event of shopping in a brick and mortar retail store, from the moment they arrive in the parking lot all the way to the time they are back in their car. Note that the customer experience does not have to include customer service. With online retail growing every year, retailers with physical stores are discovering that they have let their customer service decline over the years and, as a result, the entire shopping experience for their customers has kept them from coming back. 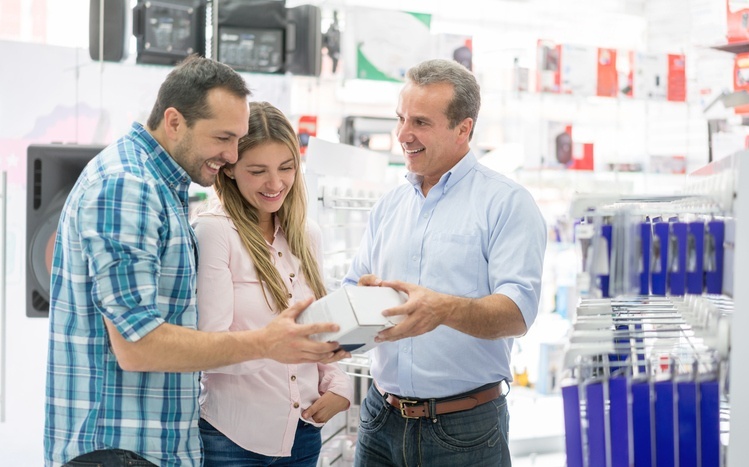 While many retail organizations think that retail salespeople are the only ones who need to excel at retail customer service, anyone who answers the phone, who is at a buy-online-pickup-in-store desk, a warehouse worker or a driver—in short, anyone who serves a customer—needs to know not just a philosophy of others first, but the exact steps to deliver it again and again. You might be asking yourself, Why do I even need a retail customer service strategy? The answer is that unless you have a plan, you’ll fail to plan and ultimately that means you plan to fail. I mean, if you have no target, how do you know if you’re hitting it, right? When looking for how to increase your retail customer service, you’ll have to spend time to understand that your customer’s journey is multi-faceted, so begin your strategy by thinking like your current customers. Your VP of Operations, Chief Marketing Officer, Training Director, and a few of your best store managers should have input on all of this so there is consensus that the customer journey you have mapped is accurate and applicable to most of your current customers, warts and all. What influences them first? Movies, blogs, videos, articles, brands, etc. Where do they get recommendations? Social media, review sites, online retailers, etc. Where do they first engage with your brand? Your website, your social media, your store? How do you engage them, and what do you want them to do next? Buy from the site, go to your store, sign up for your newsletter? What do they experience as they arrive at your store? The physical details of the condition of your store including lighting, music, overall cleanliness. How long does it take to have someone speak to them? Seconds, minutes, hit-or-miss? 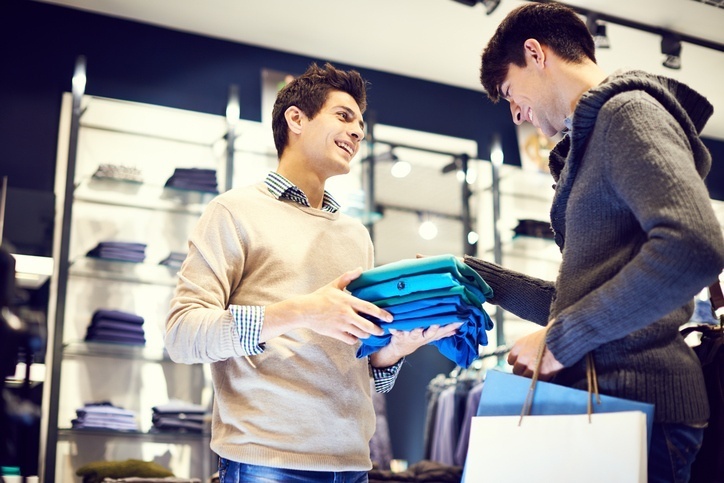 Does your staff engage shoppers before pitching the merchandise? Are your staff little more than warehouse workers fulfilling orders? Is there a method in place to help customers purchase more? What is your send-off to the shopper? Silence, bid farewall, thank you? How do you follow up with customers? Social media, email, text, etc. 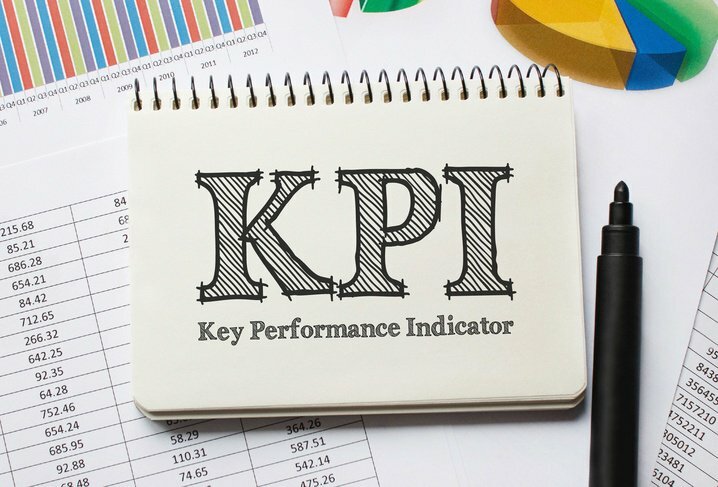 Finally, input your Key Performance Indicators (KPIs) into your plan, as they are the true measures of the results of your current customer journey. What is your average number of items per ticket? 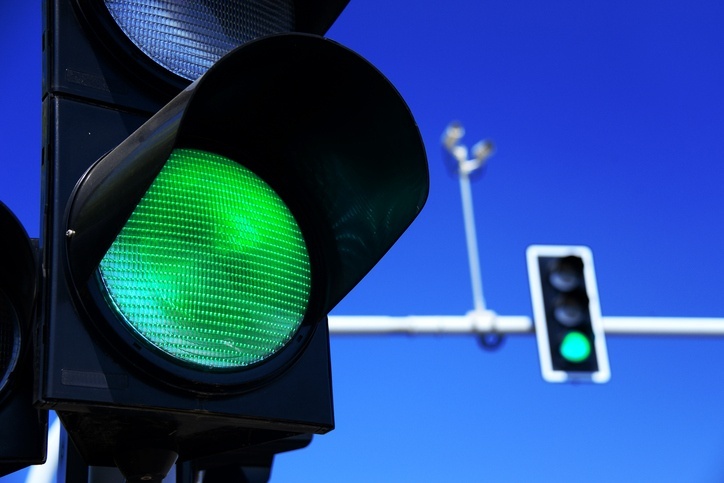 What is your average daily traffic count? How long does a shopper stay in your store? What are your mystery shop scores? 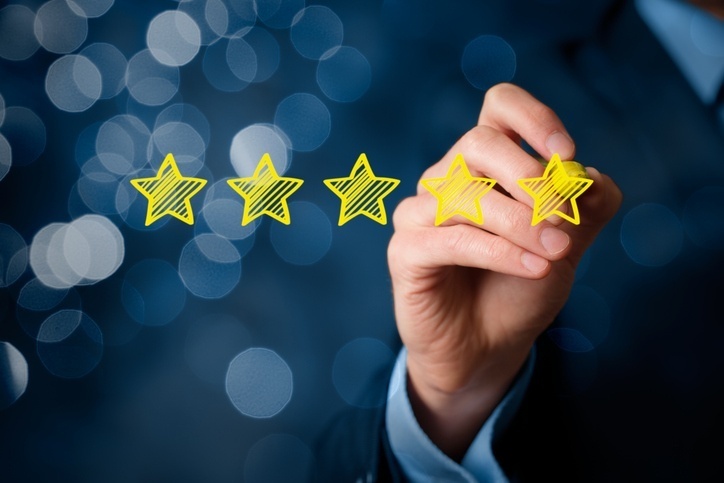 Do you grade your customer service as good, great, or excellent? If so, based on what? What experience do you want to craft for your shoppers from the moment they land on your website? How will your crew interact with them? How easy will it be to purchase? How will you follow up so that they return again and again? This mainly is in how your customer service is replicable across all channels so that shoppers never feel stupid. This would include your signage, associates' selling process, social media, and website. Eliminating friction in making a sale. How long does it take for a shopper to get help? Are there backups at the checkout? Are the aisles easily accessible and clearly signed so that shoppers know where to go? This can include everything from retail sales training on how to add on to a sale so customers get more value from their purchase to prominently merchandising your "wants" instead of "needs" products. Be sure to score your customer service as average, very good, or excellent. Not sure where to start? Go shopping. That’s right! Now that you know what you need to change, visit as many competitors and businesses as you can to compare your customer journey. With your list of fixes in mind, look at what these stores are doing well and figure out how they make it happen. Then, regroup with the same people who brainstormed what your current program looks like to define exactly what your customer journey should be in an ideal world. The key to any retail customer service management plan is to know who exactly is involved in the day-to-day execution of the strategy. In other words, who is going to ultimately be responsible for what you now expect your shoppers to experience? Area managers, district managers, store managers, and shift leads are all appropriate positions that have to own the day-to-day execution of a retail customer service program. 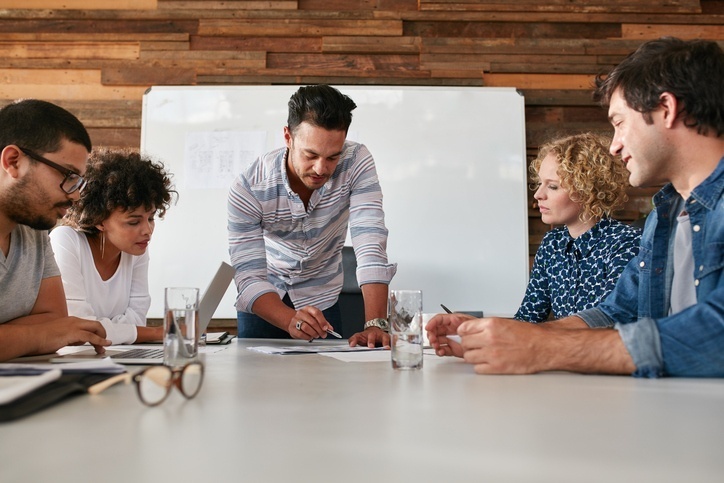 Shift leads are the first line of defense because they are closest to the associates, but they’ll need training on how to coach and not just be a tattletale to the assistant manager or manager. District managers are able to look at trends in local regions to nip excuses in the bud and keep each store engaged. Area managers and your VP of Operations must be looking at the bigger picture and at social media reviews with realtime feedback to see how well stores are doing at creating an exceptional experience, but it starts at the top as well. Nothing will happen if the CEO doesn’t budget money for additional training hours and materials. That’s the most common reason retail customer service programs fail—not enough resources to change. 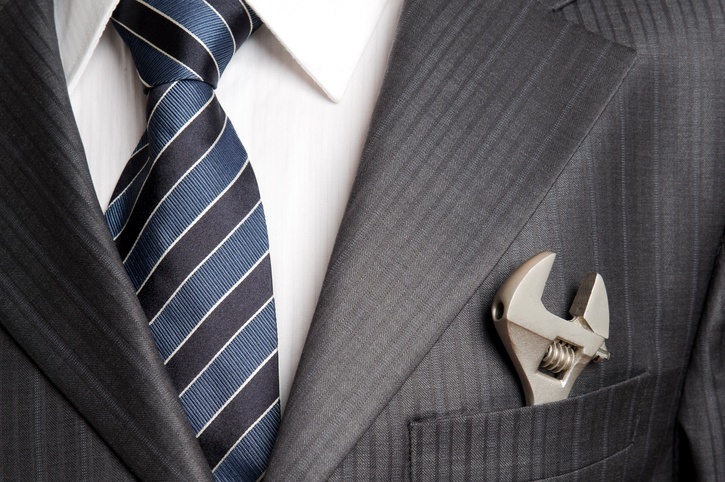 Most management teams lack the tools, the skills, and sometimes even the will to change. There must be a unified vision of what your new customer experience will look like and a real commitment to it. 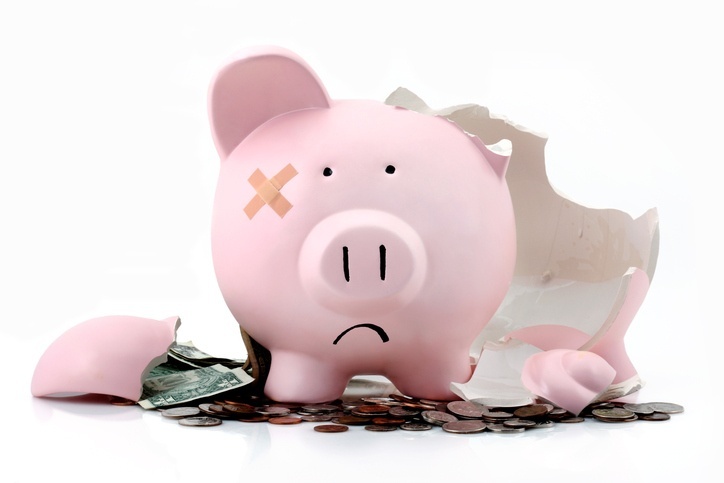 If you are not aligned with either the definition or funding, you are more likely to have start-and-stop initiatives which merely put bandaids on the problem. And in this new world where visits to brick and mortar retailers are on the decline, you don’t have the luxury of failed customer service initiatives. Whether you have newbies or veteran salespeople, every level will take away a better way to sell - one that is more human - that grows your sales. The retail sales associate, commissioned salesperson, or team member on the floor are at the forefront to deliver your customer service. For that reason, you can’t just hire anyone and expect them to help you deliver excellent customer service. You have to hire the right person who is trainable. You need someone who, when you explain your philosophy and your high standards of retail customer service, can own it as their own. Working in retail as an associate means they will see the very best and worst customer behaviors. They need to be immune from judgement, snarkiness, or condescension towards shoppers. If they aren’t, don’t hire them. Most retail stores have a daily or even hourly sales goal. To achieve that, each employee must be able to juggle more than one customer at a time, yet give them enough time to build rapport and trust. This balancing act is what separates the top retailers from the rest. The best way to achieve this is to have a retail sales training program that gives each employee the guidance on how to implement your customer service non-negotiables. Don’t think you can expect minimum wage employees to care to implement a plan to create an exceptional experience. It takes a lot to deal with the public day in and day out, so you must reward them with higher wages for being the face of your brand. Even better is to have some type of bonus structure either for the entire store or every employee, so that when the store is more successful, so are they. And finally, when retail customer service fails on the front lines—and it will on occasion—there must be a service standard for who takes care of it, what is said and not said, and a method to properly escalate a concern. And that goes for everything at the beginning of your customer journey on down the funnel to your returns desk. Now that you know what your retail customer service strategy is and who should be responsible for implementing it—which includes everyone—how will you know you are delivering it? 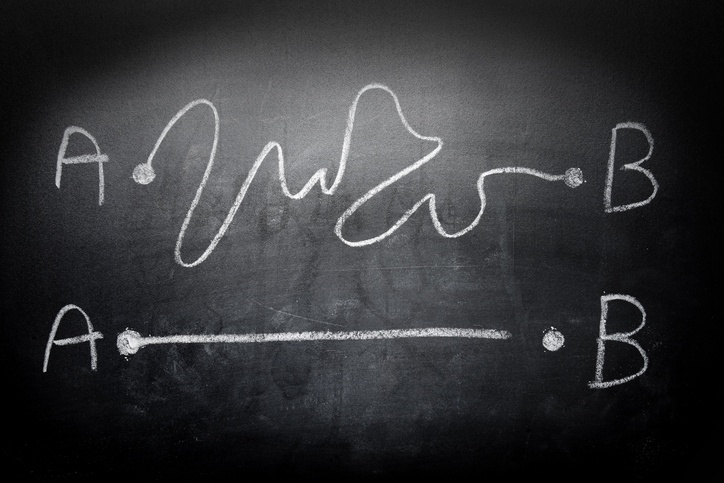 Go back to the Key Performance Indicators you began with and set a goal of improvement. Understand all of this comes back to training and willingness to change. Most employees do not want either customer service training or change, and will drag their feet if you don’t actively manage the training. All you need is for that first associate to get it and deliver the service you and your team envisioned. Then, use their metrics to show others the possibilities that occur when they make a commitment to change and give up on holding on to "that’s the way we’ve always done it". Measure your data daily to discover the effects of your employees’ customer service efforts. You’re looking for success stories to share. That goes for your call centers and even your warehouse. If you think ahead like a marketer, you’ll concentrate on how you would know something was a success from the outset. Your goal with the metrics usually is to see broader trends, so that you see the average units rise, more five star ratings on Facebook, higher mystery shop scores, and higher sales. But at first, you’ll need to find isolated incidents where customers have independently told you they received an exceptional customer experience. So the comments on a Facebook post that call out an employee, the note someone writes on a comment card or even sends to the store, all of these need to be cheered. Otherwise employees won’t see things are changing and realize that they should, too. Ask 50 retailers what their unique selling proposition is, and 50 will say "our customer service". They can’t all be right. The American Customer Satisfaction Index 2016 report showed customers are only satisfied with large retailers 60-70% of the time, so it is a safe bet you have a lot of room to improve if you look at your own retail customer service metrics. To improve yours, always start by looking at the shopper journey from a new shopper's perspective. It often helps to hire a customer service expert like myself, who ideally has no previous experience with your brand. They have fresh eyes and can validate or challenge your own perceptions of what is really going on. But even they will only see with new eyes once, for after they’ve learned about your business and customer service initiatives, it will skew their perspective. If your retail customer service is already good, you can always make it better by challenging your stakeholders at all levels with: What would really make us stand out from our competition? What would get people having to talk about us? No idea is too out there—from drone delivery in the parking lot, to birthday cakes for their dog, to valet parking—brainstorm as if money and technology were unlimited. Once you have all those ideas written out so everyone can see them, look at how exactly that links to your existing customer service experience strategy and how it moves your customer service forward. Is it just gadgetry in search of a problem, or would it remove frustrations from your retail customers’ shopping experience? Customer service training is a lot like sales training or riding a motorcycle—honing your skills takes time and practice. That’s why you’ll discover all the elements of a great customer service training program available under one plan, my SalesRX online retail training system. With 70 bite-sized lessons that your front line employees can take in just ten minutes per week, you can follow a guaranteed program that elevates your brand against all others. It makes the human connection to building rapport, trust, and service an essential element in your customer service plan. Retail customer service has changed for many in the age of online shopping. Due to a lack of training on all fronts, retail associates have brought their online shopping habits onto retail sales floors with disastrous effect. The get-in-and-get-out-quickly behavior shoppers exhibit online are the opposite of what you want in a brick and mortar store. You want every shopper who walks in your door to linger, to browse, to consider the sheer serendipity of an unexpected purchase. But new employees need to be broken of all the bad habits they’ve learned from rotten retailers who simply ask Can I help you find something? or Do you have a budget? or Anything else? Those untrained clerks tell themselves that people just want to be left alone to price shop—after all, that’s how they shop. Associates that have their bad habits broken and opinions challenged tend to follow their leaders out of respect. They are much more enjoyable to work with, and more likely to be able to deliver the customer service strategy you have so carefully crafted. When you train in that manner, they follow out of their own heart rather than follow out of fear. And let’s face it, you can only control what you can control. 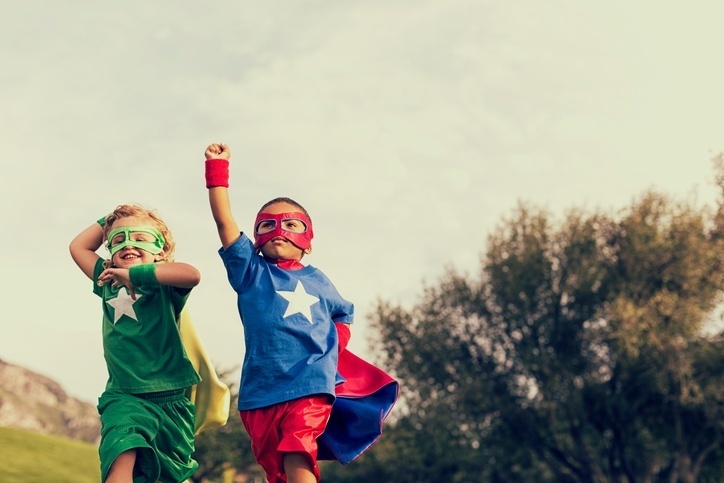 While it is tempting to chase every technological innovation and devote spending to the flash, the most important investment you can make is in your employees. After all, they are a fixed cost that, managed properly, can make your Marketing, Operations, HR, and CFO jobs much easier. The question is how to scale that training across all locations, shifts, and abilities? Online retail sales training can be implemented for a fraction of the cost of a dedicated in-store trainer with greater ease and realtime reporting. You’re reading this because you are dissatisfied with your sales and probably your employees. You’re looking to do better. You’re in a battle for your very existence, and it is up to you to create a more attractive option for shoppers making the trek into your brick and mortar store rather than shopping online. There’s more satisfaction to meeting the challenge head on. With training your employees in new ways to deliver your customer service, there’s more engagement on your salesfloor between your associates and shoppers and more chances to earn rave reviews. That helps your bottom line but, just as importantly, it keeps your own community alive and vital. Do you know what makes a good display? How to Survive the "Retail Apocalypse"
With pundits writing story after story about the retail apocalypse, shoppers are naturally worried if their favorite retailer will be able to survive. Every savvy retailer is, too. The only way to do that is to control the retail customer experience within your four walls. Have an honest appraisal of your complete customer journey, from inspiration to purchase until they're out the door. Brainstorm a new customer journey and how it fits into your website, social media, marketing, and—above all—your employee training. Get buy-in all the way from the top so you have additional budget to schedule training and acquire materials. Train exactly how your associates will implement your new strategy. Train all levels of your retail management to inspect what you expect, and to coach associates and change the culture of your brick and mortar store. Use your KPIs to evaluate how well you are delivering on your new retail customer service strategy. But most of all, get going! You don't have the luxury of a negative thought. 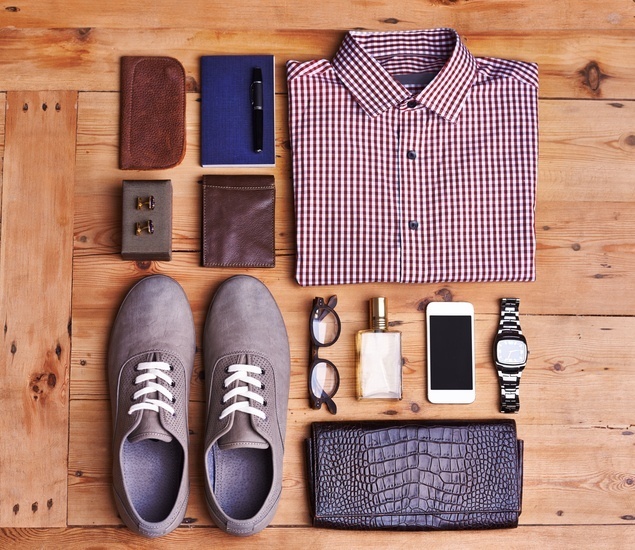 I know it’s not a quick fix and it takes getting everyone on the same page, but once you have a unified vision of your shoppers’ journey, you’ll be using this one critical tool to counteract online shopping to your fullest advantage—by creating an exceptional retail customer experience. And remember, I can help get you there through my speeches, in-person training, online training and books. Learn the 7 tactics the following brands use to stop hemorrhaging retail sales to online store owners Live Webinar. 100% actionable tactics PROVEN to increase retail sales. Tactics developed from working with Bernina, Lego, Brother, Paul Mitchell, Yahama, Seiko and more.